This week we welcome back guest writer, and rising 3L, Shirlene Armstrong, to talk about the MPRE and why she’s taking it her 3L year. 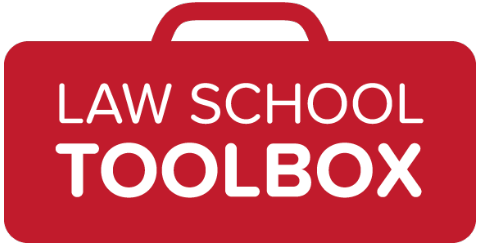 This week we welcome guest writer Allison Pincus, tutor for the Law School Toolbox and Bar Exam Toolbox. Allison discusses why it’s important to pick the right location for your bar study, and what her personal experience was finding a place to study. “Where have you been for the past few days? We were so worried!” This was the response I received from the greeters when I signed in at my co-working space the day after I took the bar exam. Of course my family and friends all knew I was sitting for the bar at the end of July. 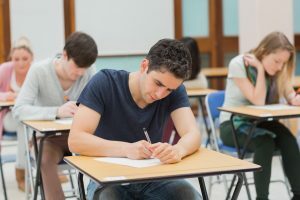 And the employees at my co-working space knew I had been studying, and studying hard – but they hadn’t known exactly when the exam was taking place. I hadn’t shown up to study as I had been doing every day, and they were afraid that I had given up. 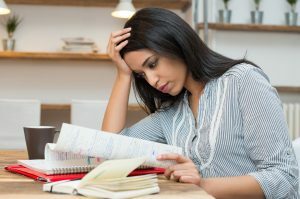 There is lots of advice out there about how to study for the bar exam, including useful tips like knowing if it’s too early to begin, and creative strategies for how to study. 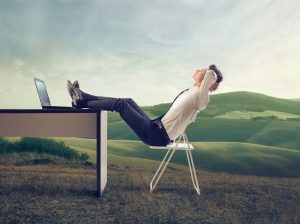 The prevailing wisdom is to limit distractions and other obligations while studying for the bar, but how does this apply to your study environment? What about where to study for the bar? 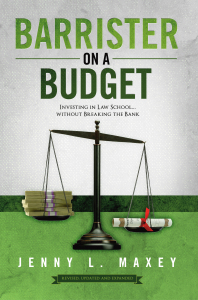 Please welcome back guest writer Christen Morgan, an attorney, to discuss her bar preparation and some changes she might make reflecting back on the experience. 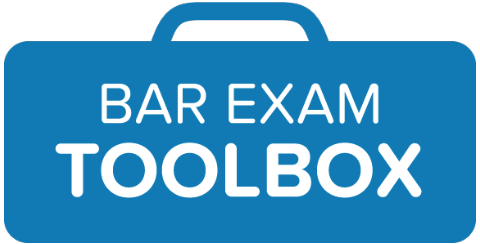 Please welcome guest writer, Mihal Ansik, tutor for the Bar Exam Toolbox, to talk about how to balance personal feelings about justice with bar exam questions. 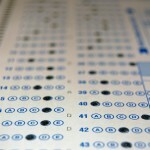 I remember well the unpleasantness of preparing for the Multistate Bar Examination. Even after weeks of preparation, I was still completely convinced I’d failed afterwards! Not a fun test. That’s why I’m very excited to have Sean Silverman here to talk about how to prepare for the MBE. 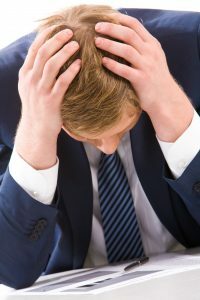 Sean is an attorney and bar exam instructor, and he’s got great advice — whether you’re preparing for the bar exam now, or still have some time before you have to worry about it. Take it away! I’m studying for the bar exam now, and it’s not going well. I’m particularly struggling with the MBE, because it seems so tricky! Do you have any tips for improving my MBE confidence (and scores) in the next month? First, I’ll say that it’s really important to keep in mind that it’s a very common reaction to think that bar exam studying is not going well. 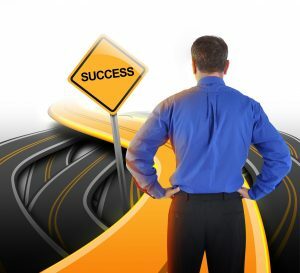 Provided you are putting in the required work each day, you should remain confident, as this will greatly benefit you.